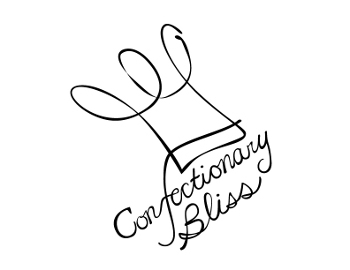 Confectionary Bliss: Our new Facebook Page and a special thanks! thanks Dan & Laurie! love the blog + facebook page! it's so hilarious that each of your remarks are color coded!